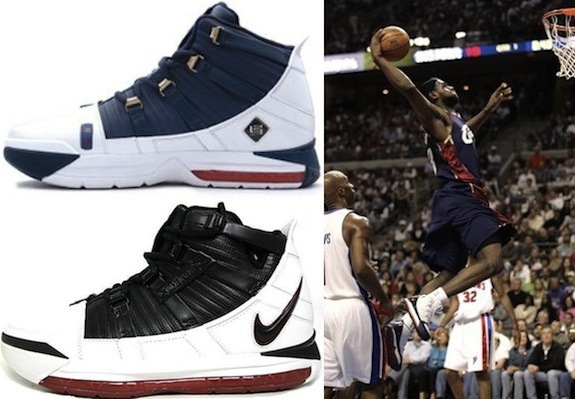 The Nike LeBron James shoe line holds a strong place with collectors, but that was not always the case. When Nike took a $90 million-dollar chance on an 18-year-old kid, fresh out of high school, people questioned the decision. No, not that decision. Was Nike so desperate to find a replacement for Michael Jordan that they would throw millions at anyone? Didn't they learn their lesson from all the other "next" Michael Jordans? Well, even as a teenager, LeBron James was not just anyone, and the lucrative endorsement deal made him a multi-millionaire before he was even drafted. This oft-criticized contract looks downright reasonable many years later and he has since signed a "lifetime" deal with Nike that is believed to be worth more than one billion dollars. 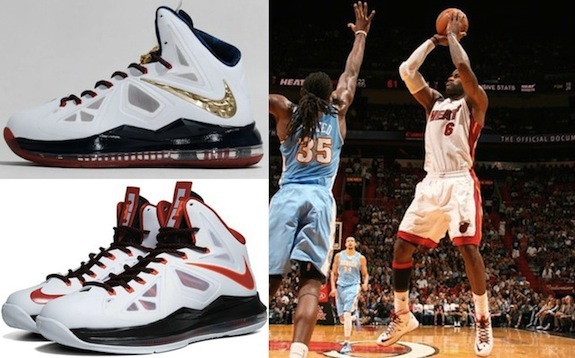 Shop for popular Nike LeBron editions at Foot Locker. Although he has not replaced Michael Jordan, LeBron James is as close as anyone has ever been. To be clear, Michael Jordan (and the MJ sneaker line) will never be replaced, but at his current pace, James may one day stand alongside him. 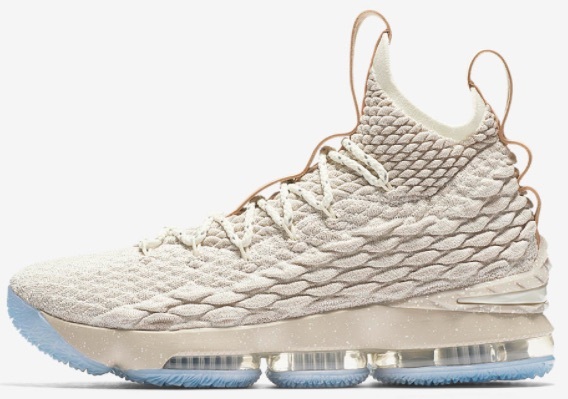 The following list details each of the yearly signature LeBron James shoe offerings from Nike. The chronological listing includes an image from every edition from 2003 to 2018. It is important to note that only one main release is covered for each season. 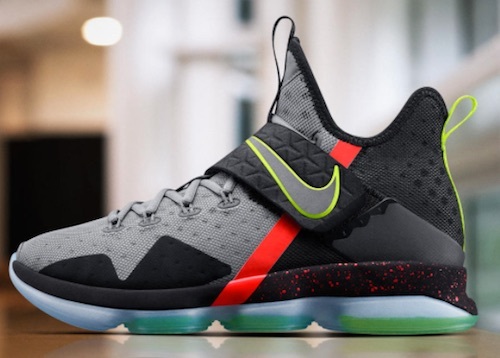 The list does not include the many colorways, Soldier and Ambassador variations, lifestyle editions or low-top LeBron James shoe versions that have been released. Click on the listings to shop for shoes on eBay. Nike Zoom Lebron III 3 Retro WHITE NAVY, 2018, size 9.5, 100% authentic! 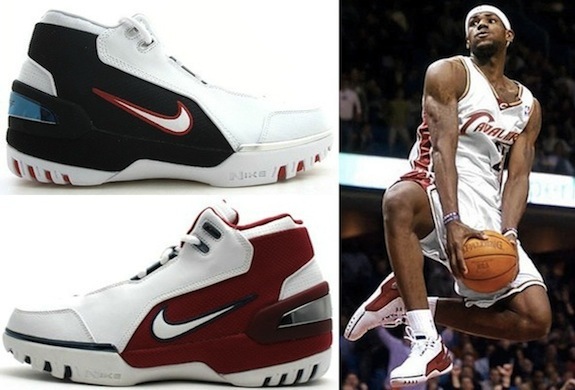 Please retro the Lebron 1 and 4 in OG colorways or mostly white colorways none of that bright colors, what the pink CW. Come on Nike. 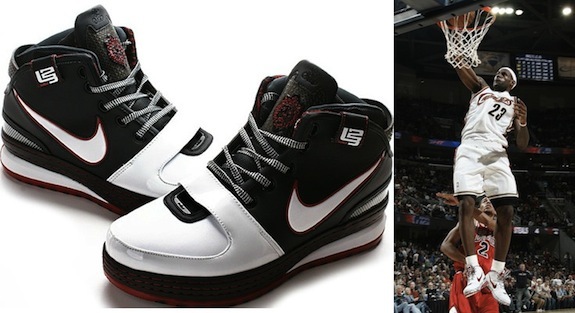 Lebons shoes represent pure hype over style. Jordans are insanely expensive but they are stylish. 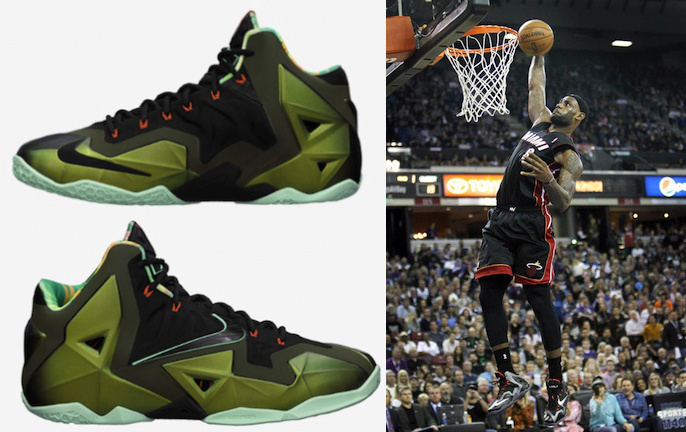 Brons are puke colored and usually have nothing alluring to the eye. And they are more expensive than Jordans. They are clunky and loud. 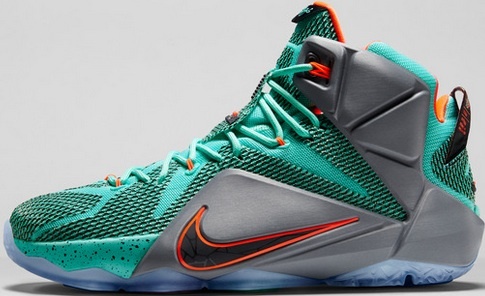 And wtf is up with the Miami Hurricanes colorway? 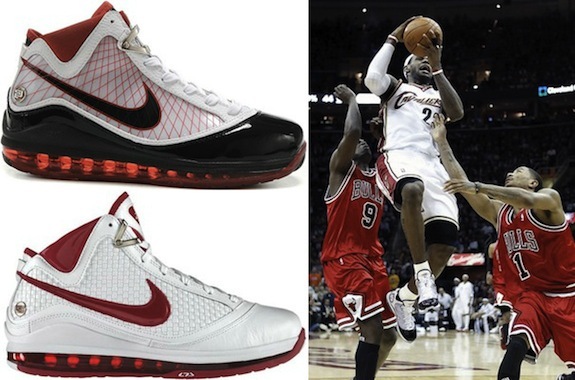 Lebron is an all time great, but his shoes mirror his career. More hype than substance. 2 finals wins in 6 appearance and he is supposedly the greatest of all time. Please folks. 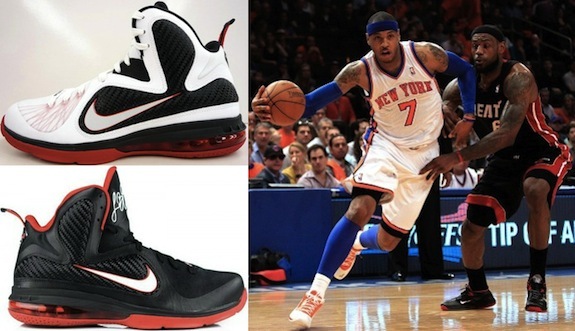 This man has come up small in some really big moments and these shoe designs just try way too hard to be fresh and new. Give me old school Jordans any day. He didn’t have to lie to kick it. He really was the baddest man on the planet. 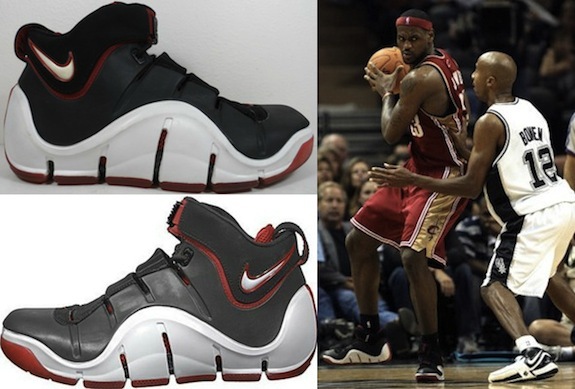 His shoe designs were slick and sleek like him and his game. 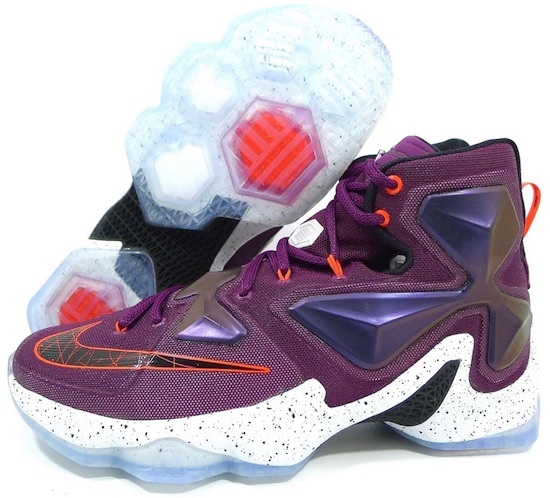 Brons are clunky and ugly year in year out. The puke colors don’t help at all. Sorry Bron. That’s why Air Jordan retros still fly off the shelves no matter how old they are. They are not UGLY. ^ so are we talking about shoes here or nah ? Where are the original originals? 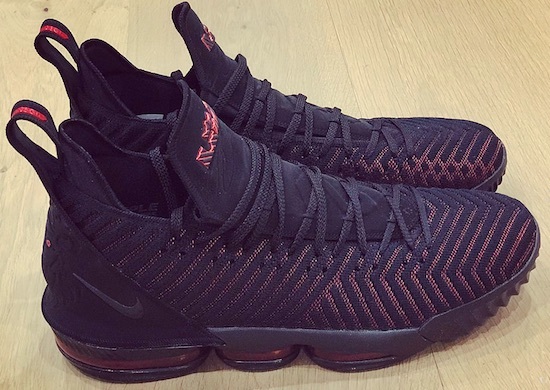 You know, the Lebron lows I (as in “one”). That was my favorite shoe of all time in black. I would give anything to find a pair. Got to say the designs got more outlandish and uglier as time went on. Maybe I am just too old as these look like shoes teenagers would wear.